Traveling is undoubtedly a loved and cherished recreation for all. It does entail a number of expensive buys and hiring elements. You would need a thorough brush up with tips to buy travel insurance to protect all belongings. 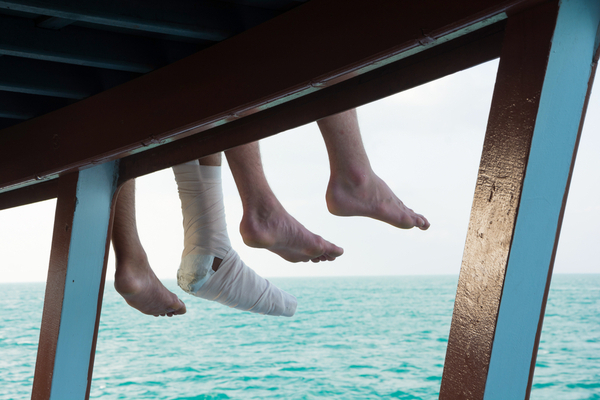 Travel insurance is like a license to your peace of mind while you are traveling. It provides protection to you and your expensive equipment you bring on your vacation. Most of the traveling enthusiasts engage in activities that involve physical strain. 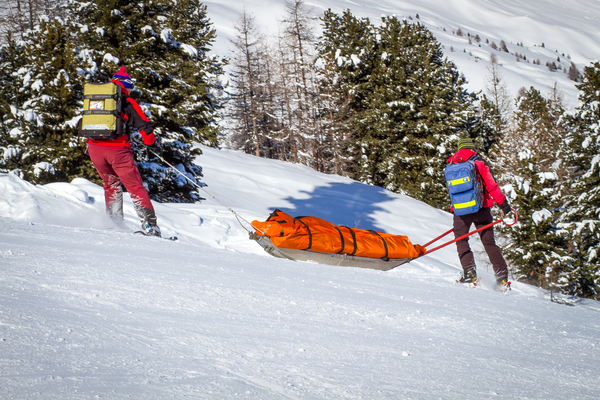 In case you get hurt in such outdoor activities on your trip, your travel insurance will be there to take care of the expenses. Most of the travel enthusiasts buy sports insurance. This type of travel insurance protects you from the theft and damage of expensive sports equipment. In case you get injuries while partaking in your preferred athletics during your trip, the sports travel insurance will take responsibility for all your health expenses. This type of insurance also includes trip cancellation protection. The cost of sports insurance can be high. Especially, if you participate in sports like parasailing, trekking and rock climbing; other sports like tennis, rowing, or golf will cost you less. The cost also depends on the equipment that you will be carrying with yourself. Sports insurance protects you from a potential loss of endorsements and monetary mishaps. 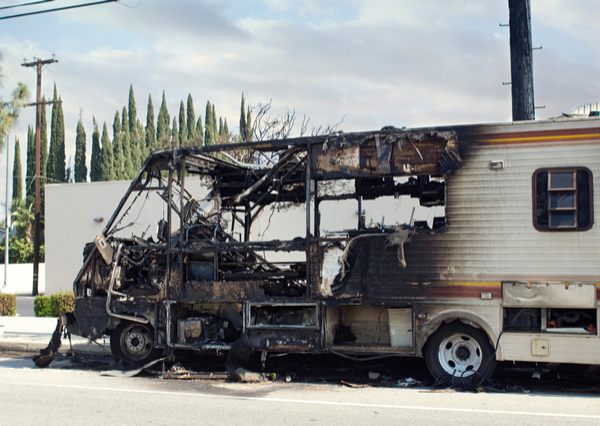 Caravan or RV Insurance is a prime travel insurance most of the UK and USA travelers purchase. RVs are vehicles that are driven by travelers to remote places and the nearby attractions are visited either using the caravan or keeping it garaged at a camping site. This type of insurance includes campervan insurance, backpackers insurance, and motorhome insurance. The caravan insurance costs differently depending on if the caravan is staying on the moor or traveling on the motorway. This insurance assures you peace of mind while you are camping with caravans as it will take the charges of expenses in case of damage or theft of the caravan. Exploring destinations for elderly people is a delightful experience when they have crossed the family years and fulfilled the responsibilities of life. Travel insurance for a senior citizen is an essential requirement as they need both peace of mind and monetary support while traveling. 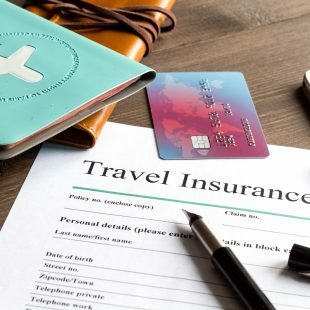 These travel insurances come with a host of benefits that have exclusive plan keeping in mind each and every need of the age. Better medical coverage, emergency coverage, and insurance for the expensive items are covered. The cost of the insurance depends on the location and activities along with the duration you will be spending. Apart from the above-mentioned insurances, there are many more types of insurances that cover the expensive items like cameras, and other gears.